We offer the most robust and innovative accounting, operations and information systems software, offering extensive drill downs at ANY level. We offer the most robust and innovative accounting, operations and information systems software, offering extensive drill downs at ANY level. 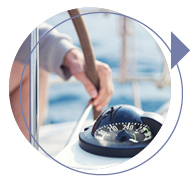 Imagine your own unique dashboard, feeding you the business intelligence you need, when you need it. 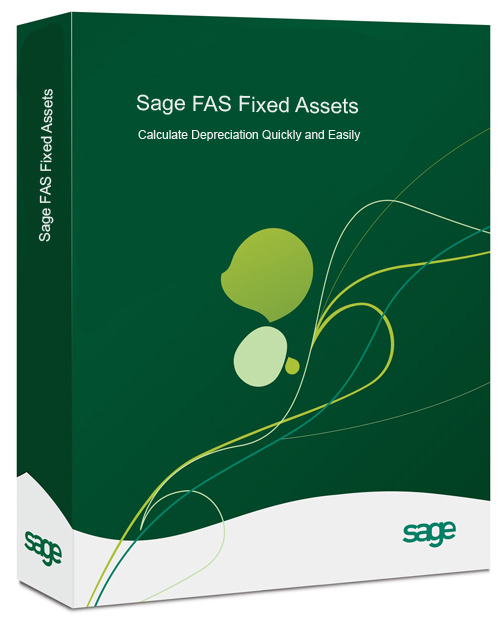 For small to mid-size companies doing business globally, there is no better financial accounting and process management software solution than SAGE PFW PRO. This ERP system provides rich functionality in its all-encompassing suite of Process Manufacturing applications. Integrating core accounting with process manufacturing and distribution, SAGE PFW PRO connects all your business processes, even at the highest levels of complexity, to facilitate improvements in efficiency, align resources, aid in compliance issues, and ensure greater profitability. 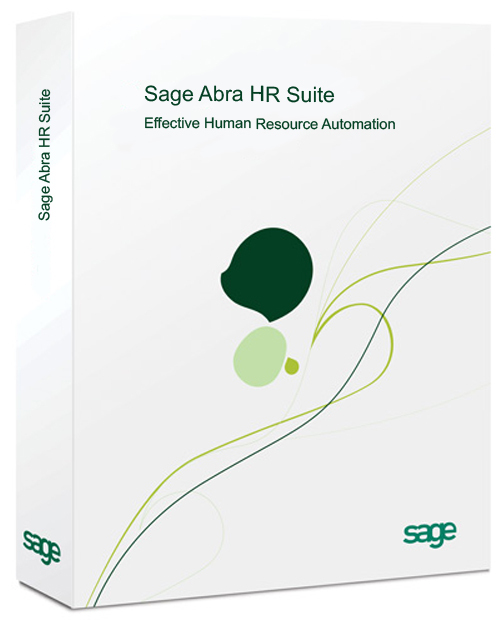 Fully adaptable and scalable, SAGE PFW PRO will support your business processes today AND as your business grows. 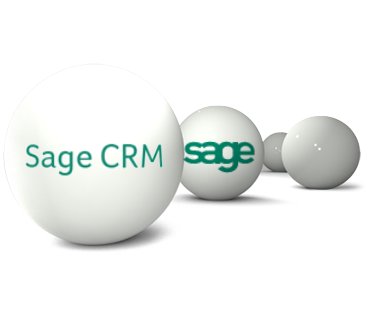 For small to mid-size companies doing business globally, there is no better financial accounting and process management software solution than SAGE PFW. This ERP system provides rich functionality in its all-encompassing suite of Process Manufacturing applications. Integrating core accounting with process manufacturing and distribution, SAGE PFW connects all your business processes, even at the highest levels of complexity, to facilitate improvements in efficiency, aliogh resources, aid in compliance issues, and ensure greater profitability. 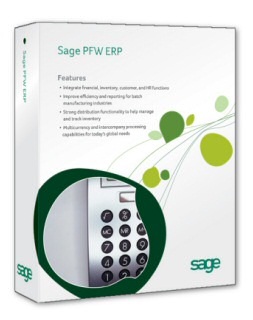 Fully adaptable and scalable, SAGE PFW will support your business processes today AND as your business grows. For Remote Suport, please use this quick link.